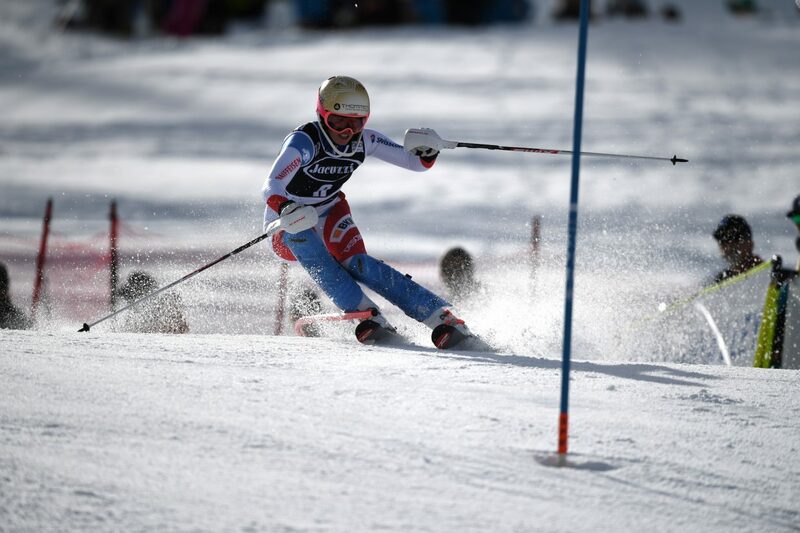 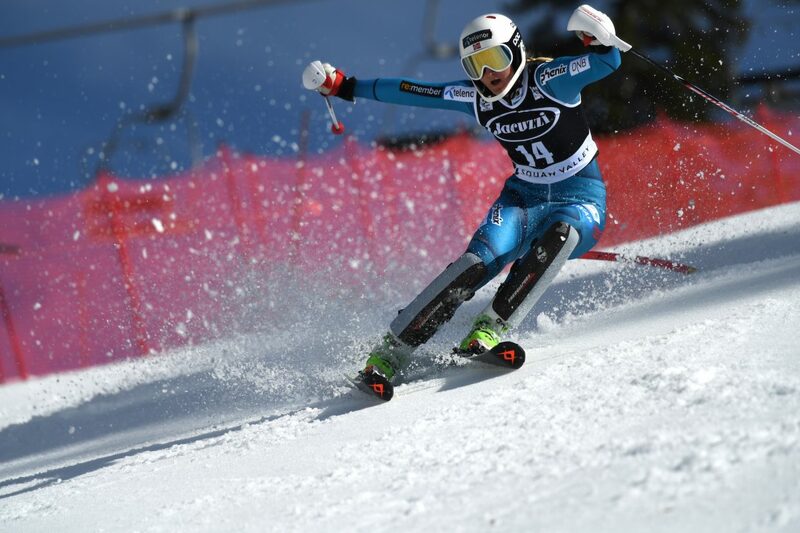 Lila Lapanja, USA, an Incline Village native, skis down the first run of the slalom course on Saturday. 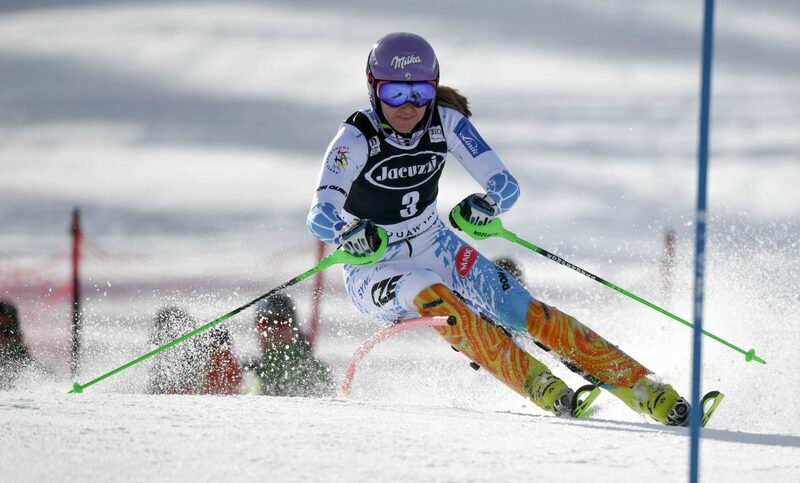 She did not finish her first run. 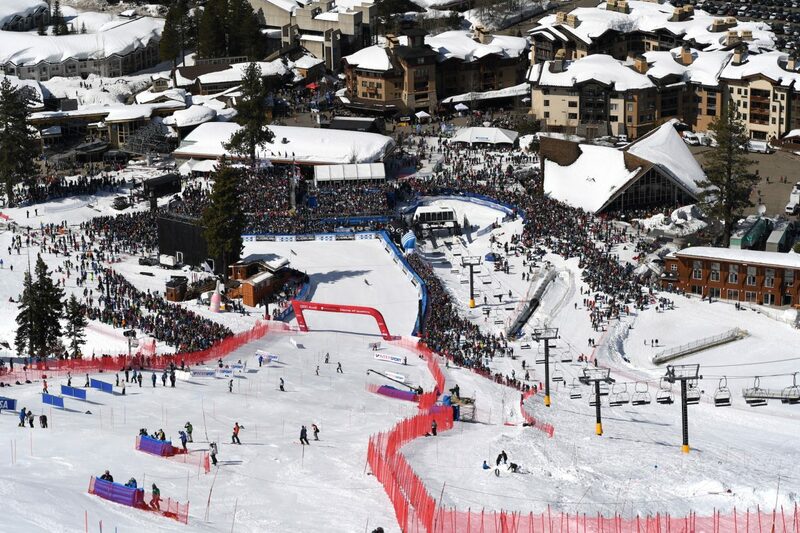 The Red Dog run at Squaw Valley, all prepped for Saturday's races. 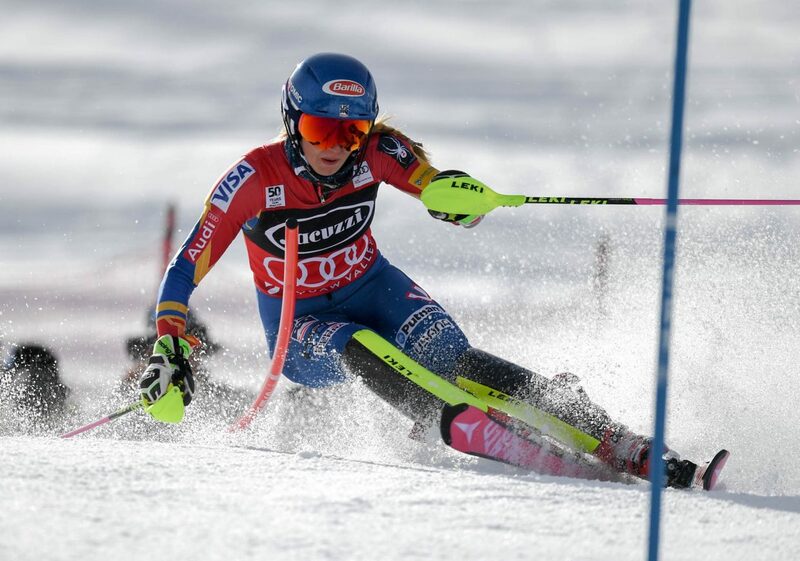 Mikaela Shiffrin outskied her rivals by more than a second Saturday to win her 31st career World Cup race. 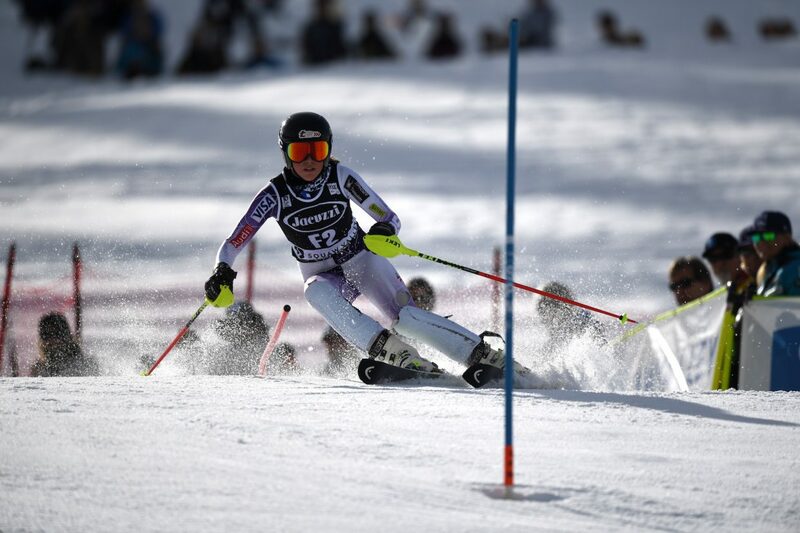 AJ Hurt of the Squaw Valley Ski Team was a forerunner skier for the course on Saturday. 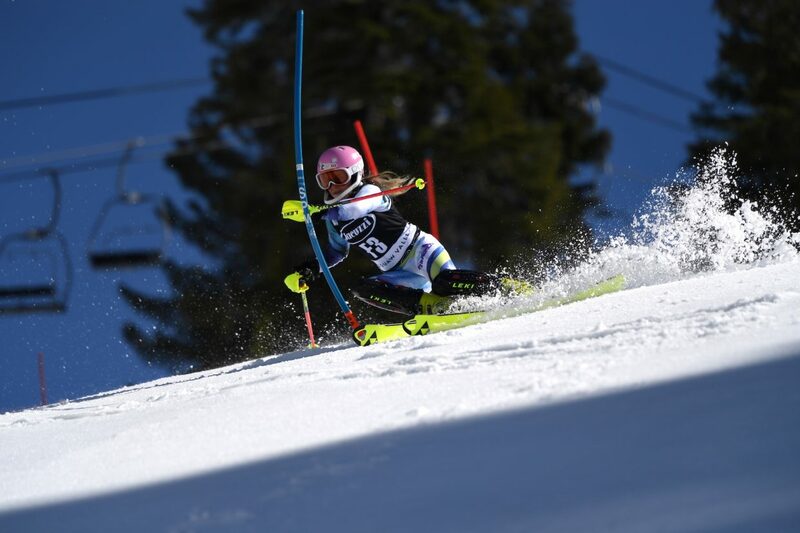 Francesca English, a Squaw Valley athlete. 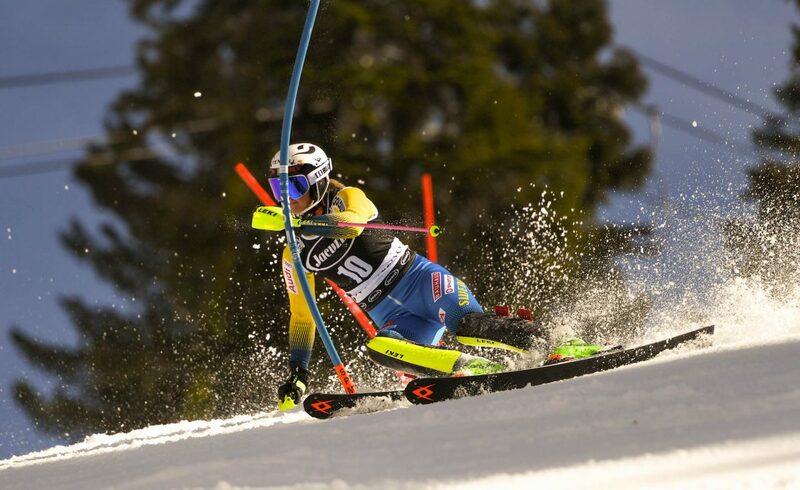 Francesca English, a Squaw Valley athlete, was another forerunner. 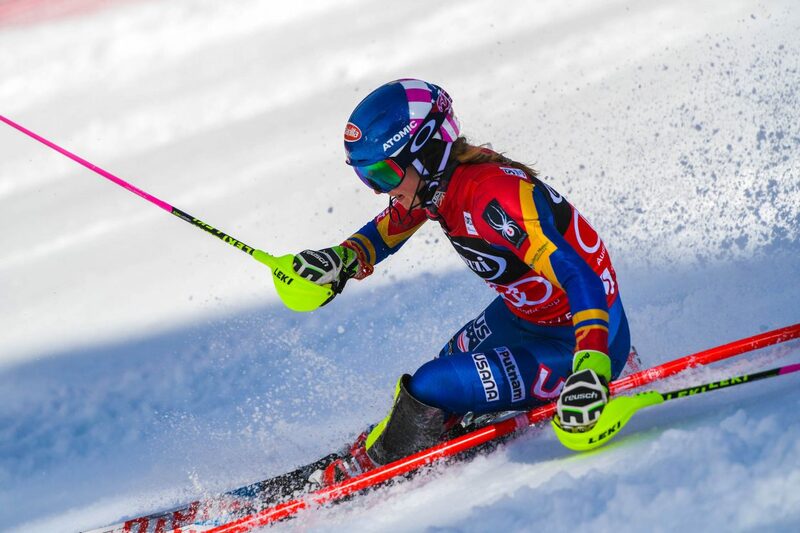 Alix Wilkinson (Park City Ski Team) was a forerunner on Saturday. 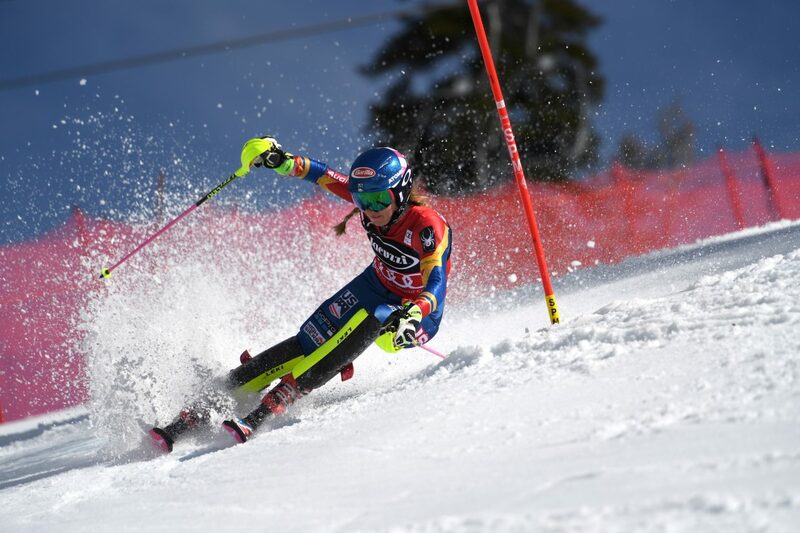 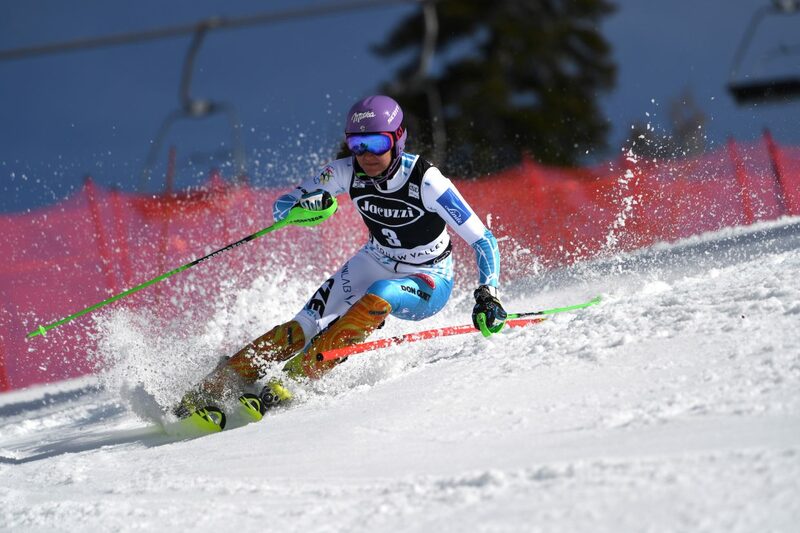 OLYMPIC VALLEY, Calif. — The best female skiers in the world took to the Red Dog run for a World Cup slalom race at Squaw Valley on Saturday. 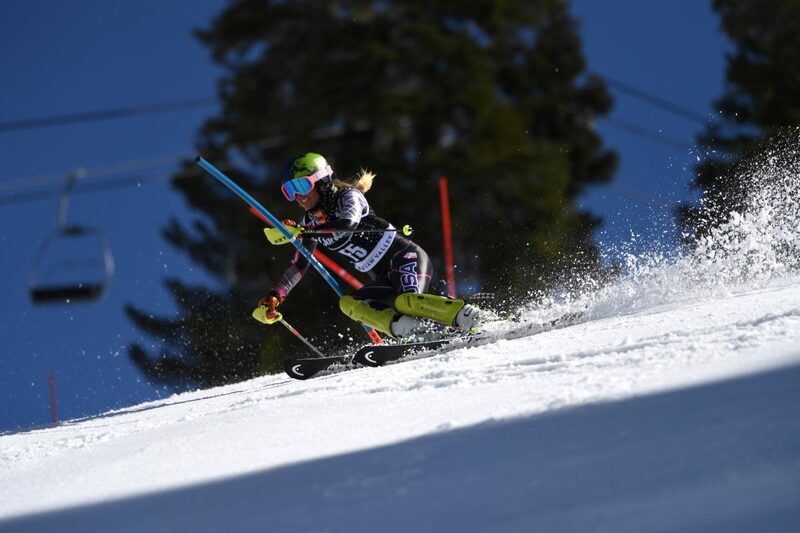 Above are photos from Day Two from Truckee resident Patrick Flora. 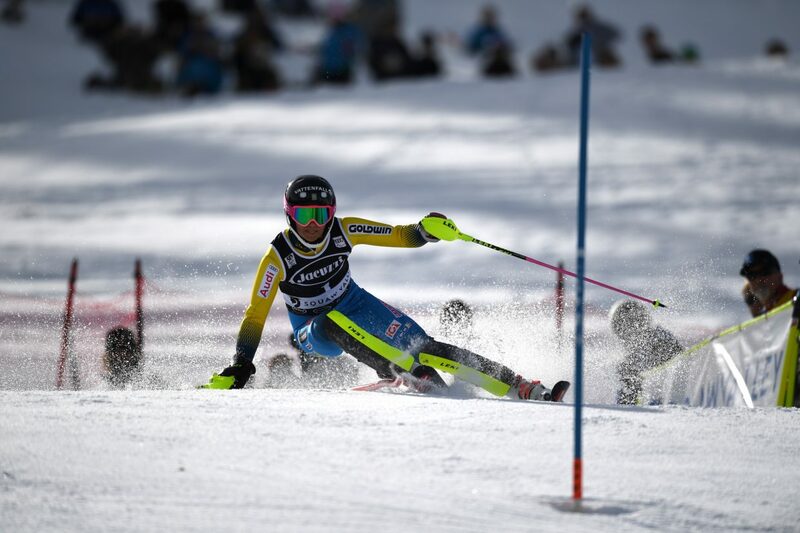 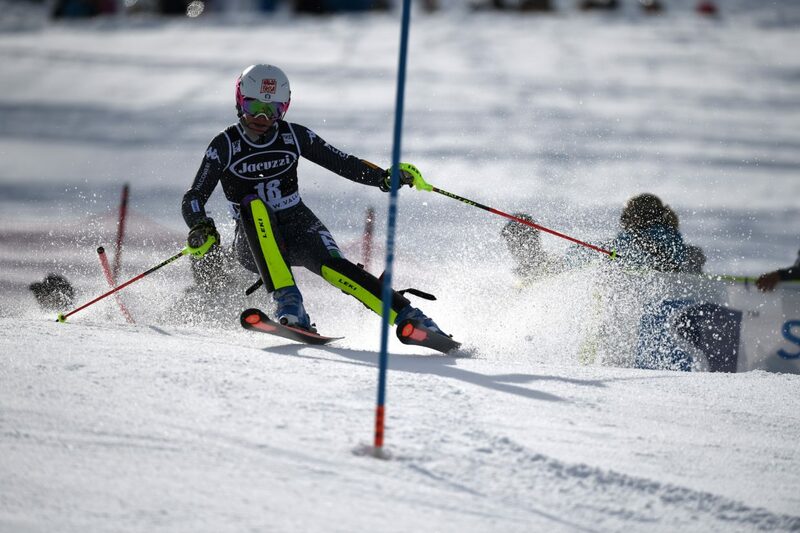 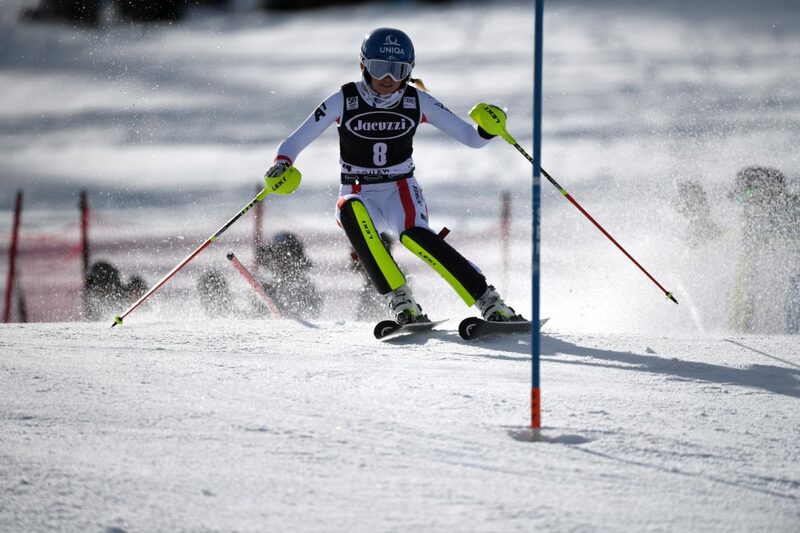 Click here to check out his photos from Friday’s giant slalom races, also on the Red Dog run. 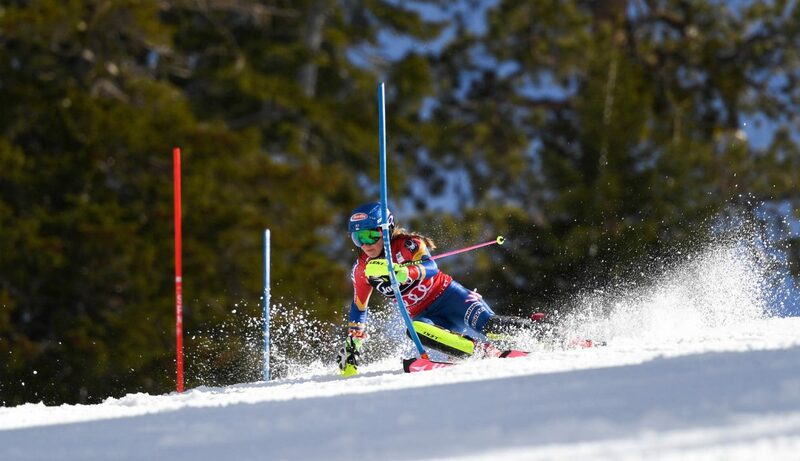 Mikaela Shiffrin, of Vail, Colo., dominated the field Saturday, She was 1.03-seconds faster than the second-place finisher, Sarka Strachova, of the Czech Republic. 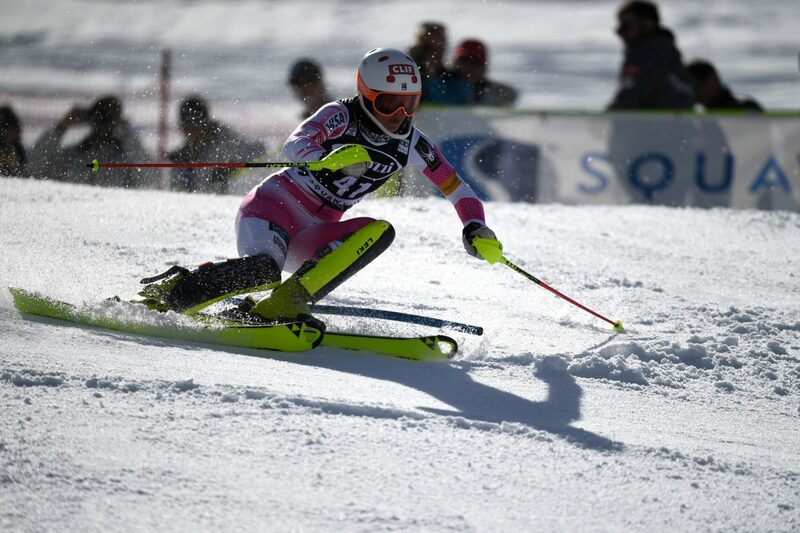 Bernadette Schild, of Austria, finished third. 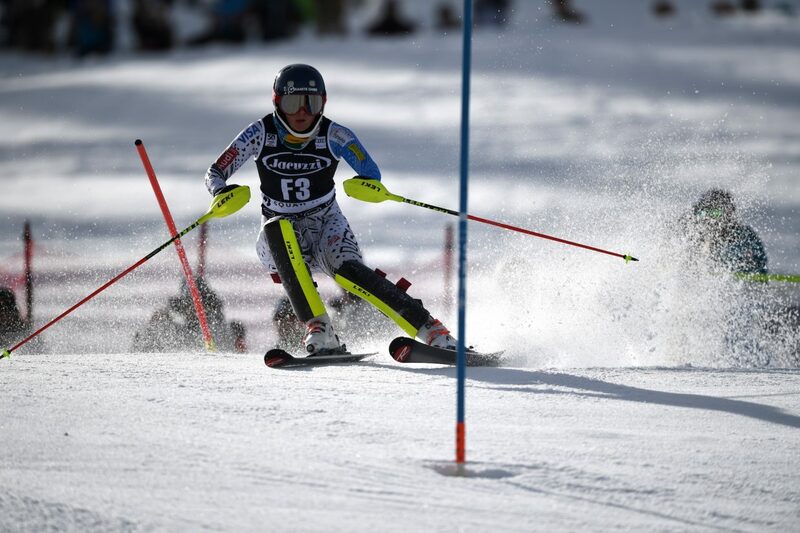 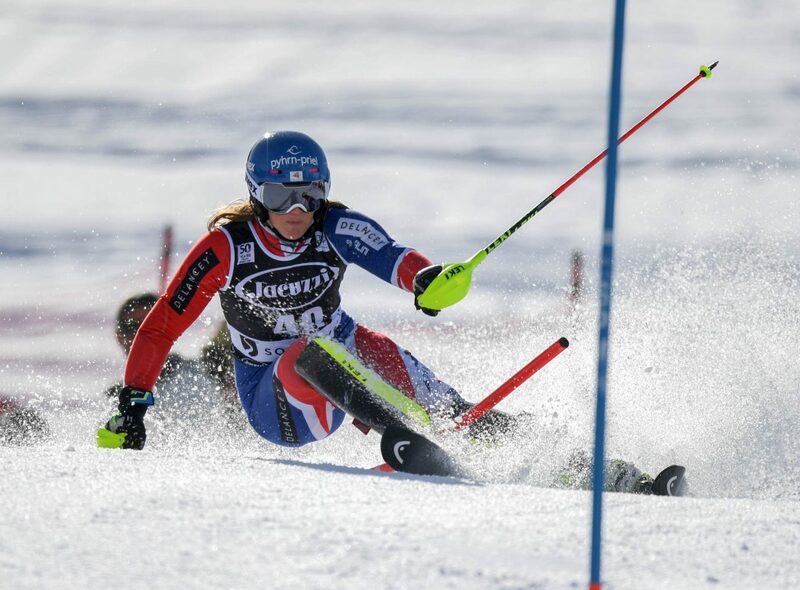 Click here for full results from Saturday’s slalom races.